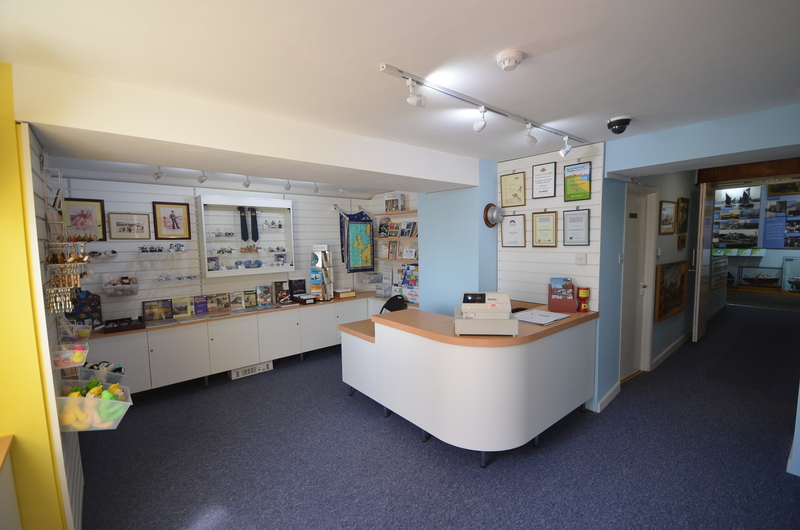 The Lowestoft Maritime Museum is looking for a volunteer secretary. If you are interested please reply via the museums e-mail address. admin@lowestoftmaritimemuseum.co.uk for further details.